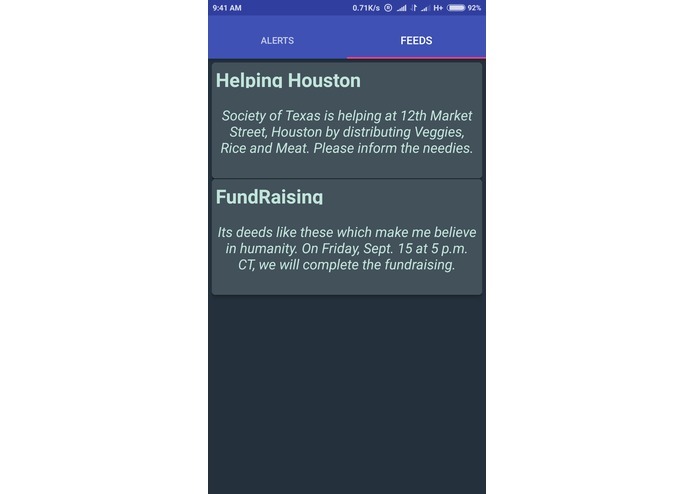 It Automatically detects when you are in danger by using Phone sensors and request for help from near by hospital and Users of the app , it gives us a social forum for people who need help around you. 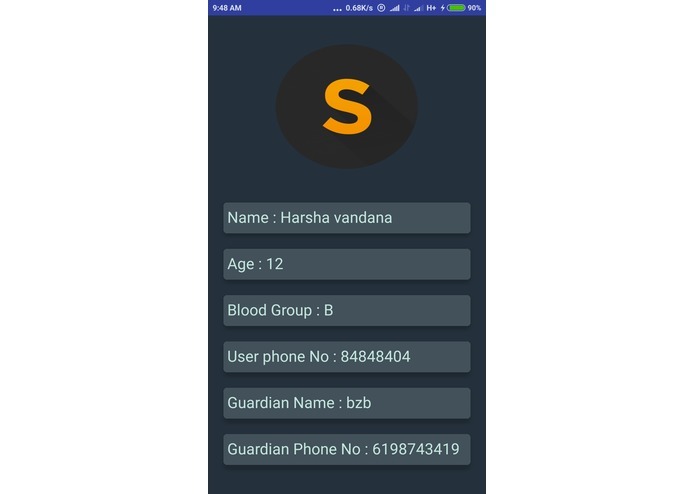 It is a native Android App which uses java web services to interact with back end. 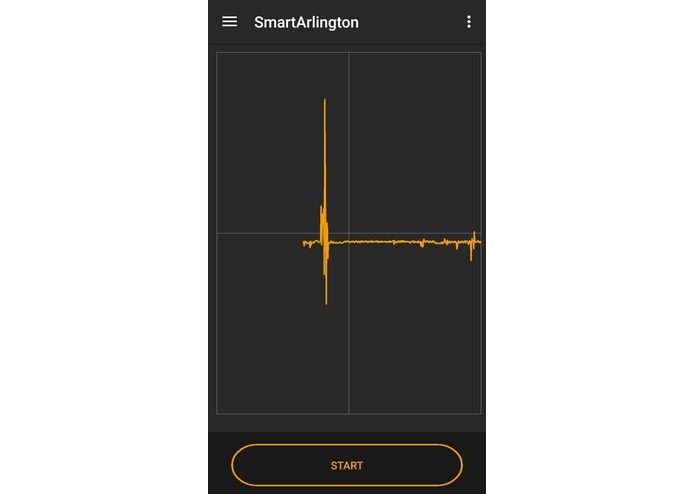 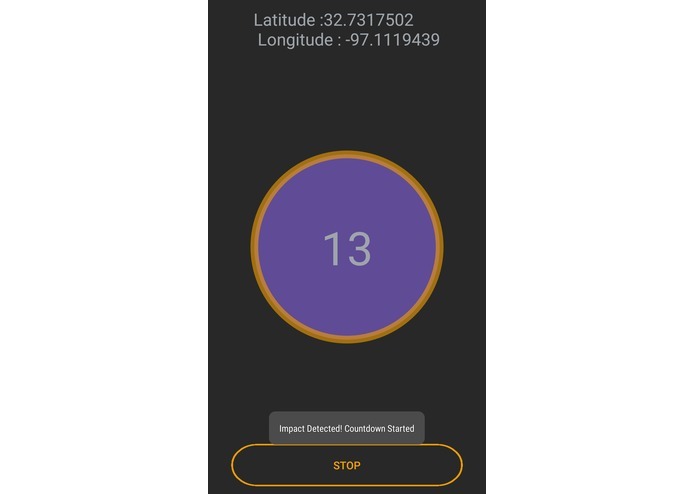 Android app uses available sensors to detect that the user is in danger. 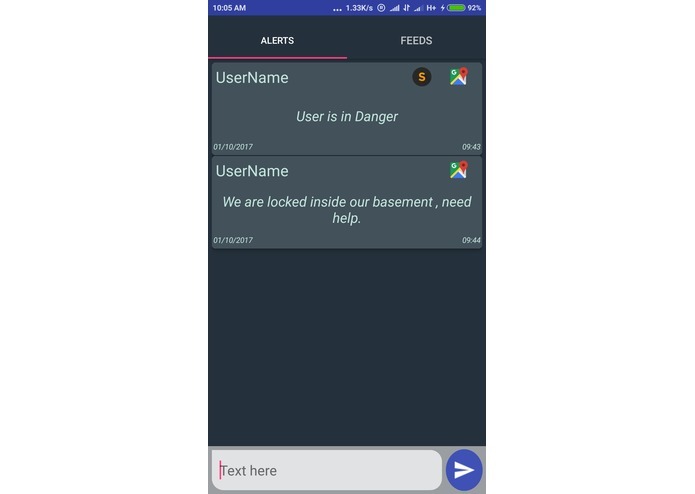 our app have potential to save lives. 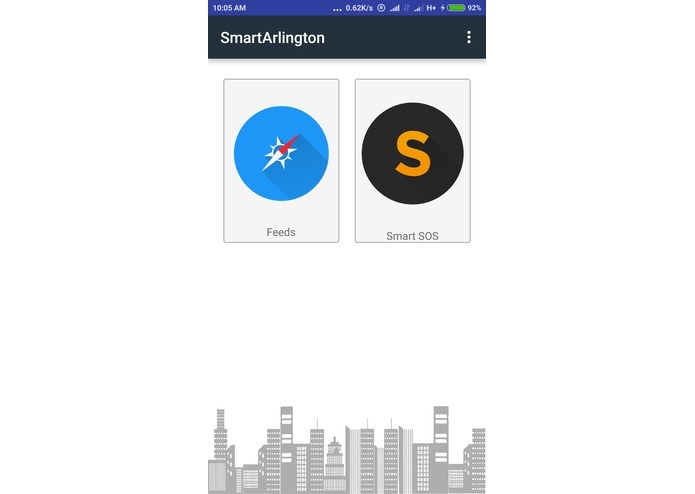 its hard to work on a path of "saving lives"
Worked on small HTML Application for Data Feed along with REST Service Integration on AWS Cloud. 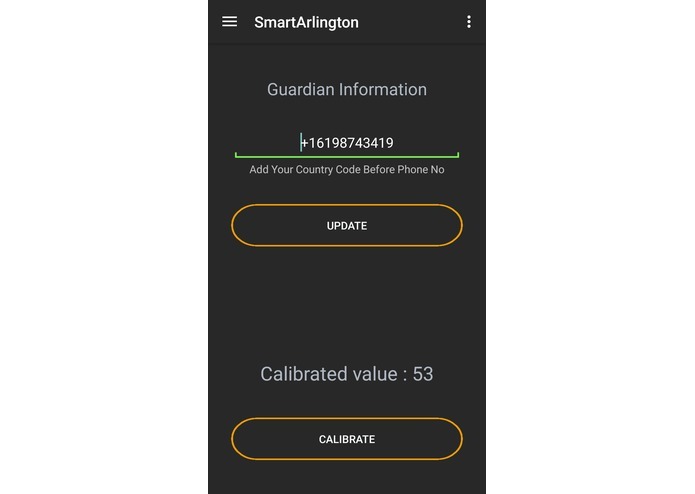 I worked as UI Desginer for this project.